The Theorizing Ethnography book series seeks to reorient ethnographic engagements across disciplines, methods and ways of knowing. By focusing on ethnography as a point of tension between abstract thinking and situated life-worlds, the series promotes ethnographic method and writing as an analytical form that is always partial, open-ended and epistemologically querying. 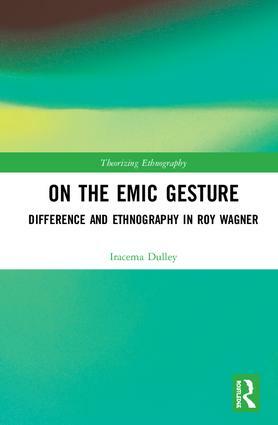 Theorizing Ethnography employs 'concept', 'context' and 'critique' as devices to stimulate creative ethnographic thinking that transects lines of analysis and location. 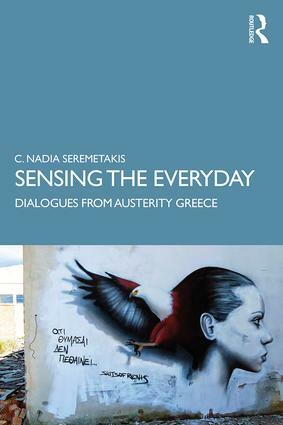 We publish work that reaches beyond academic, political and life-world divisions, and as such the series fosters contributions from across socially and critically engaged fields of practice. We welcome proposals for single-authored and multi-authored full-length monographs, as well as high quality edited volumes of disciplinary and trans-disciplinary resonance.